Who says that we can’t have a sweet treat from time to time? 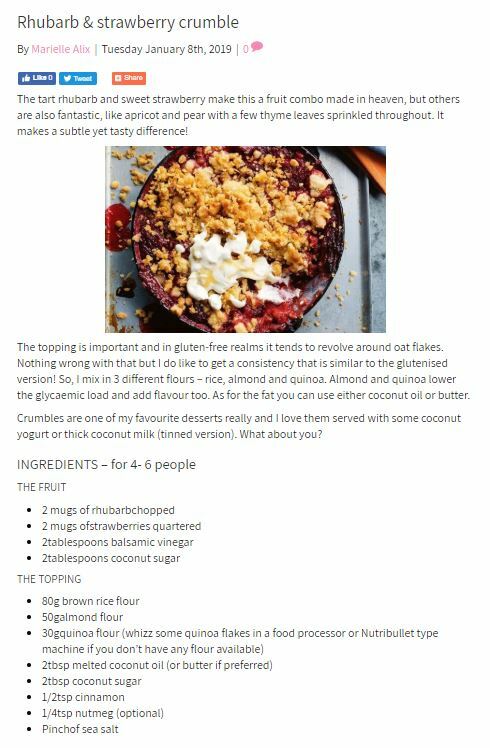 Love this recipe from Holistic Beauty and Wellbeing Coach Marielle Alix for a healthy Rhubarb & strawberry crumble! 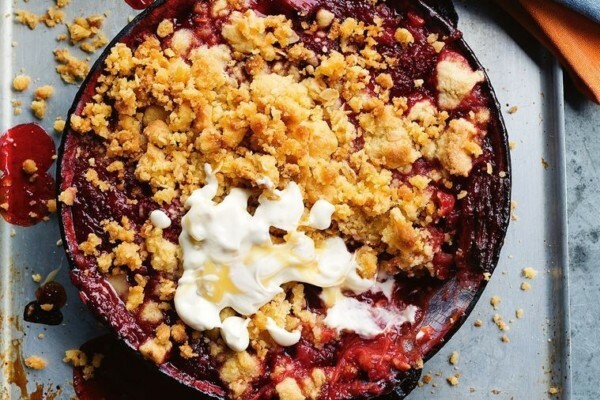 There’s something quite warming about a crumble on a winters day – and we’re definitely feeling the winter chill at the moment! 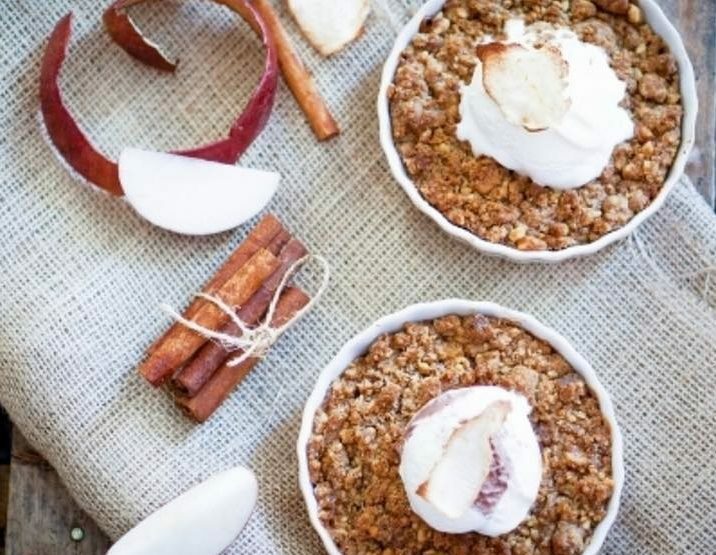 Love that this delicious treat is also on the healthier side too.